The Cherry Blossom Capital of the World, Macon, GA has more cherry blossoms than anywhere else in the world – making it the perfect place to have a family day out in the Spring sunshine. It’s a beautiful city, packed with churches and historical buildings; Macon is the sort of place you need both time and energy to really appreciate. 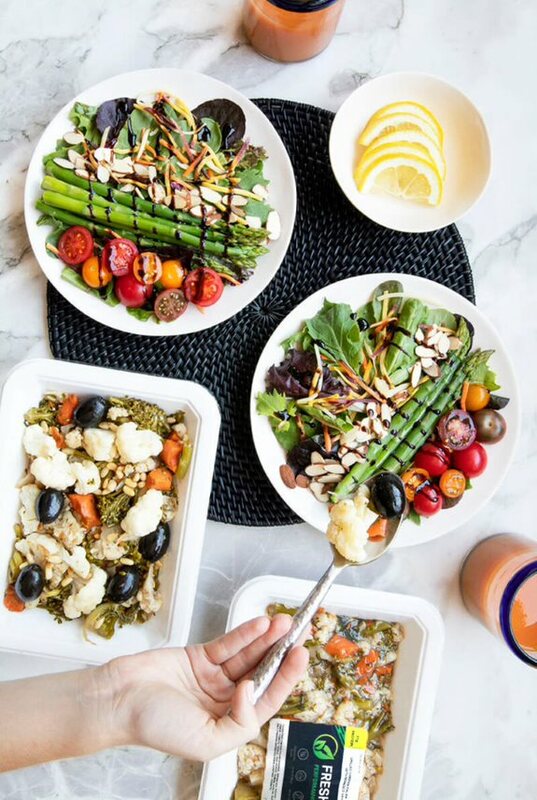 Our vegan meal delivery service gives you both of those, in addition to mouthwatering meals brought straight to your door. Our professional chefs have taken years developing a wide variety of tantalizing dishes to put on our menus. Pick your favorites from our a la carte option, or let us choose which to bring to wherever you are in Macon, GA via our vegan meal delivery service. From just $27.99 a day for breakfast, lunch and dinner to appear on your doorstep in any corner of Macon, using Fresh n’ Lean isn’t breaking the bank either. If you love home-cooking but don’t have the time to prepare lunches every day, opt for our $14.99 dish of the day to be delivered to your office instead.